Welcome to Tennessee Valley Estates! 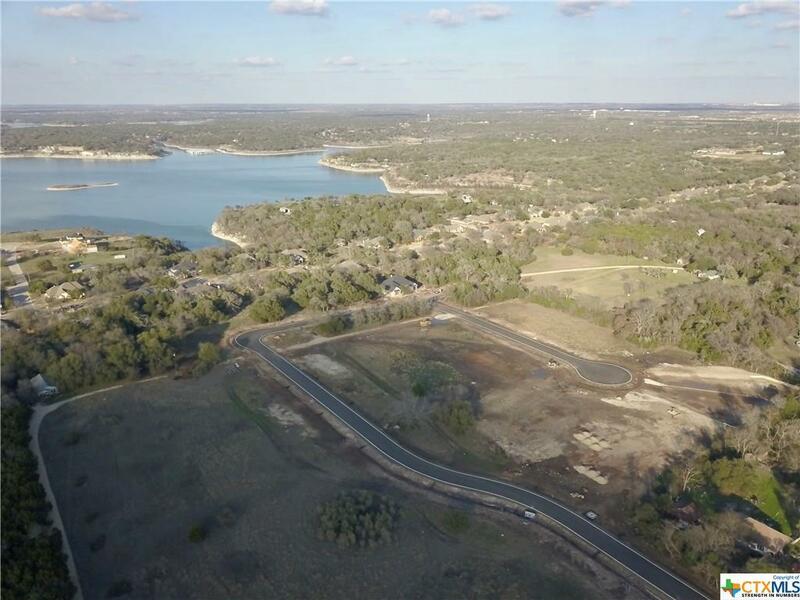 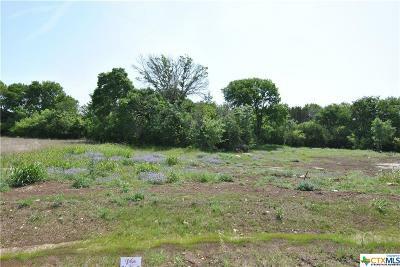 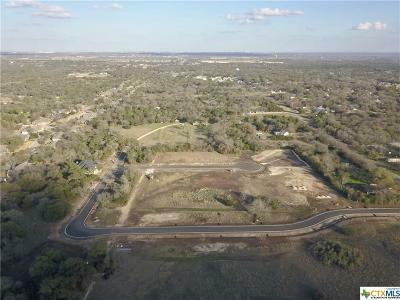 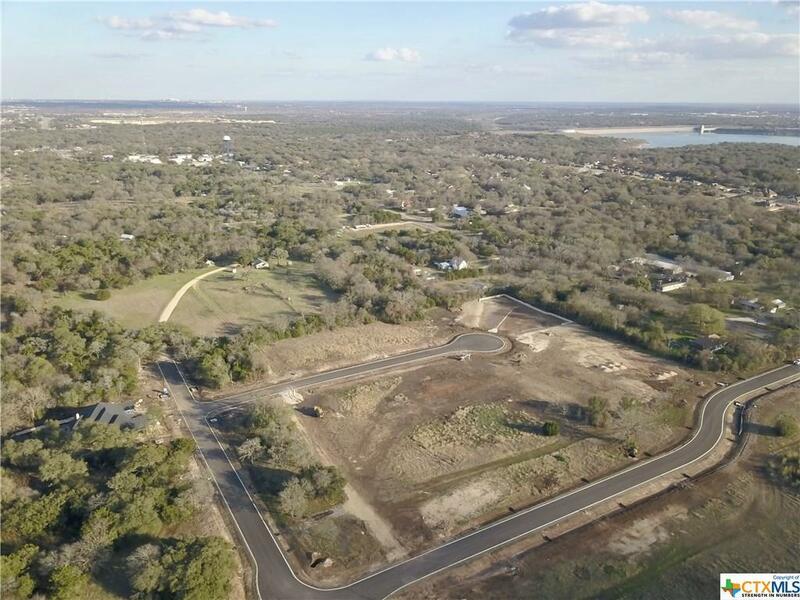 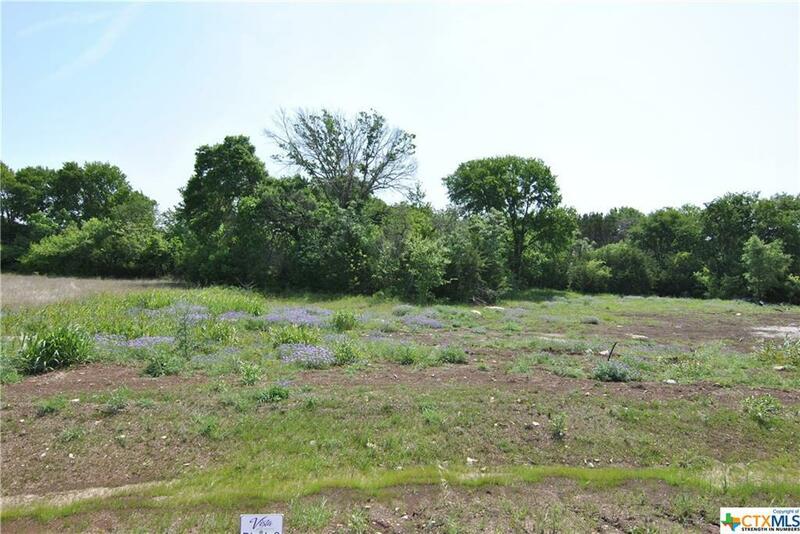 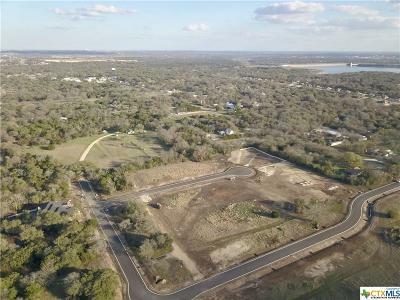 Beautiful half acre lots available. 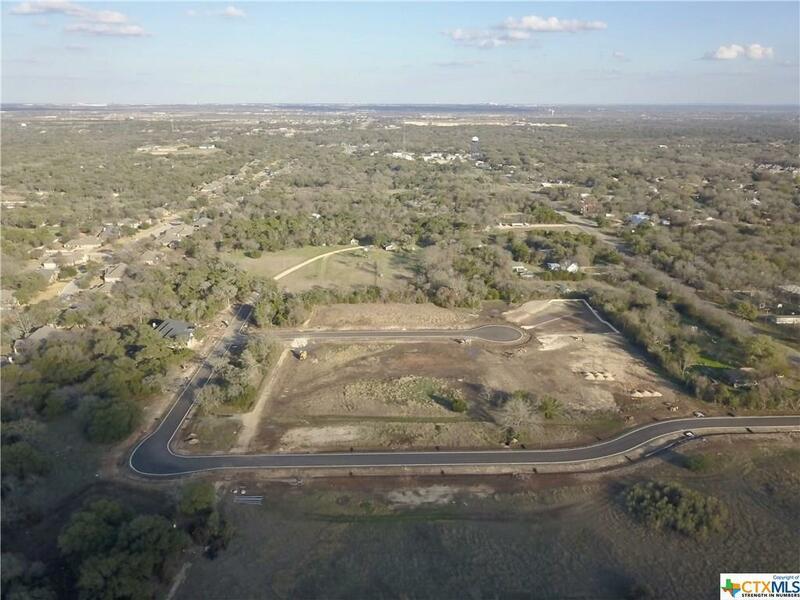 Bring your own builder or talk to the multiple builders we have building currently! 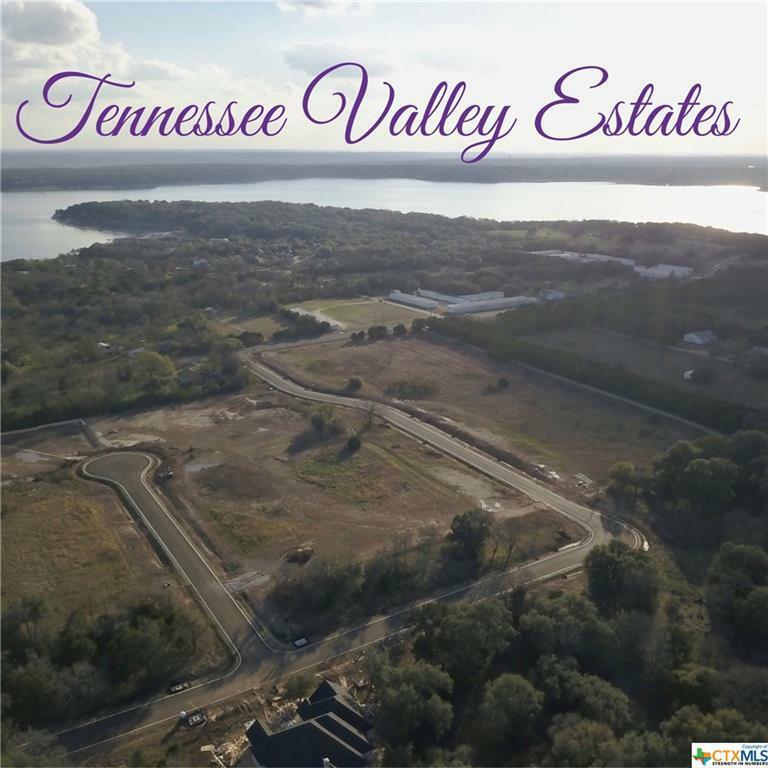 Conveniently located to Belton, Temple, and Lake Belton. Belton ISD!